Producing the Very Best Products that Satisfy! 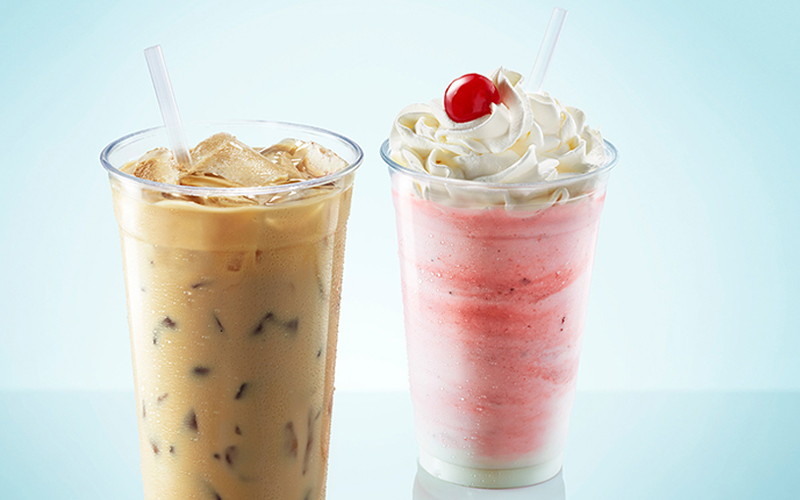 Through its purchase of KanPak, GSF produces an array of dairy-based products such as ice cream, yogurt, smoothies, coffee creamers, specialty beverages and extended shelf-life products. The company incorporates its revolutionary, aseptic packaging and processing technology throughout its product line to produce some of the world’s most popular products. GSF/KanPak’s extensive line of beverages range from smoothies, iced coffee, coffee creamers and tea, to specialty beverages, soft-serve ice cream, yogurt, desserts and extended shelf-life products like breakfast drinks and protein shakes. These products are found in a variety of convenience stores, super stores, Quick Service Restaurants, and retail grocery stores. 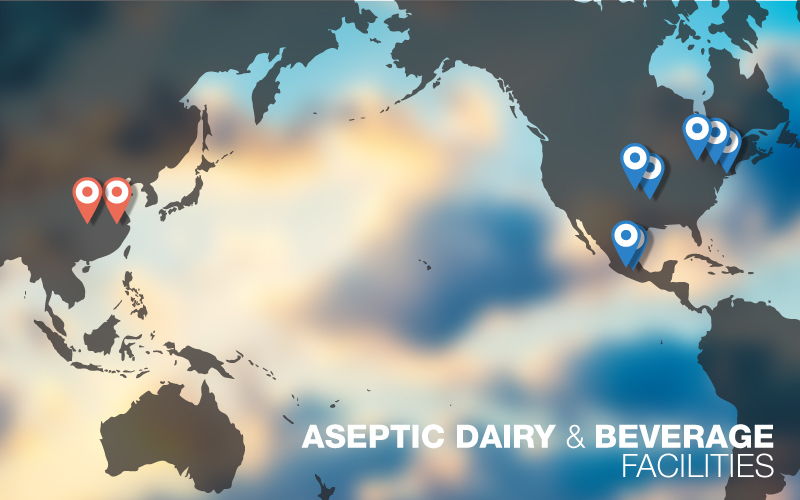 Since 1965, KanPak has been a pioneer in the aseptic packaging and technology for beverages and desserts, serving iconic customers throughout the world. Today, the company produces these specialty products through its various facilities, supplying key markets throughout Asia and North America.